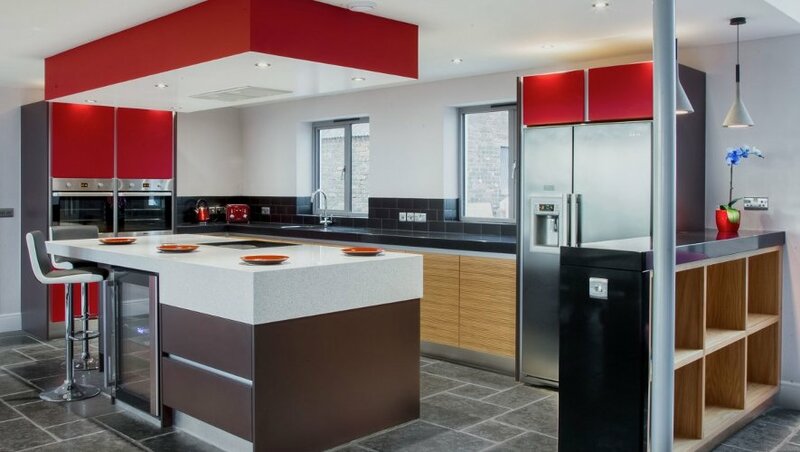 Welcome to Mark Stone’s Welsh Kitchens. 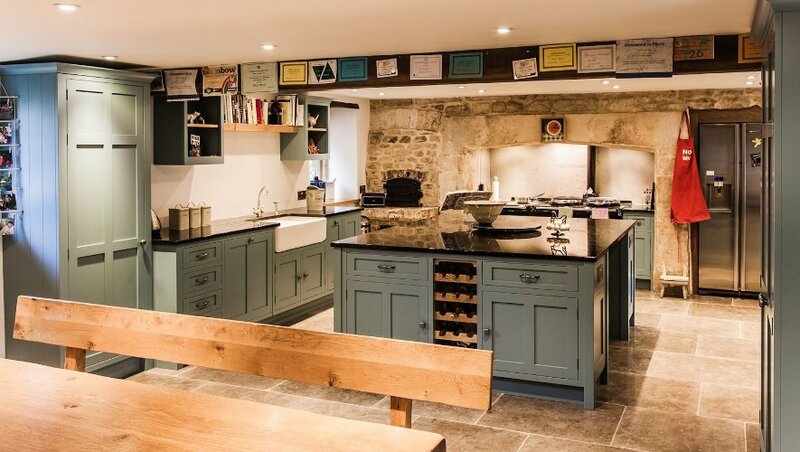 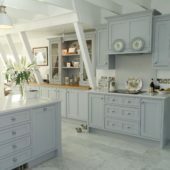 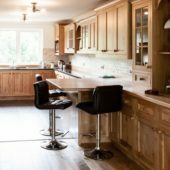 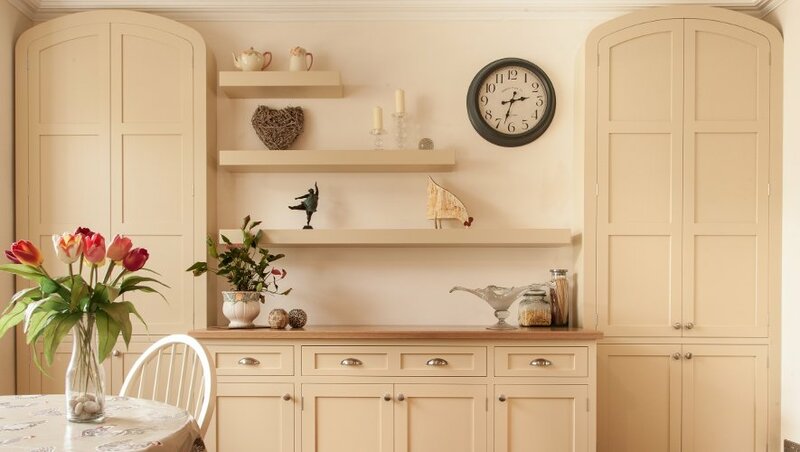 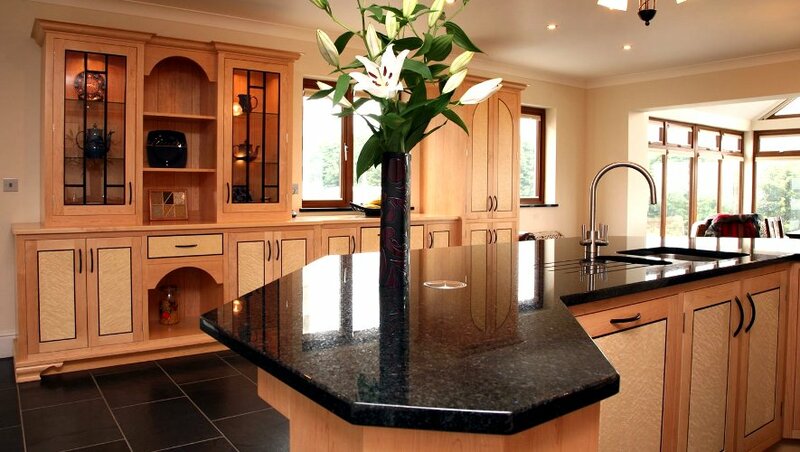 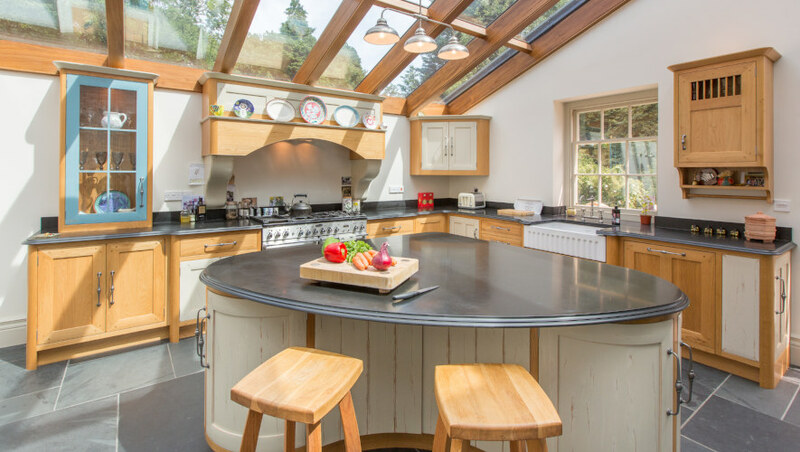 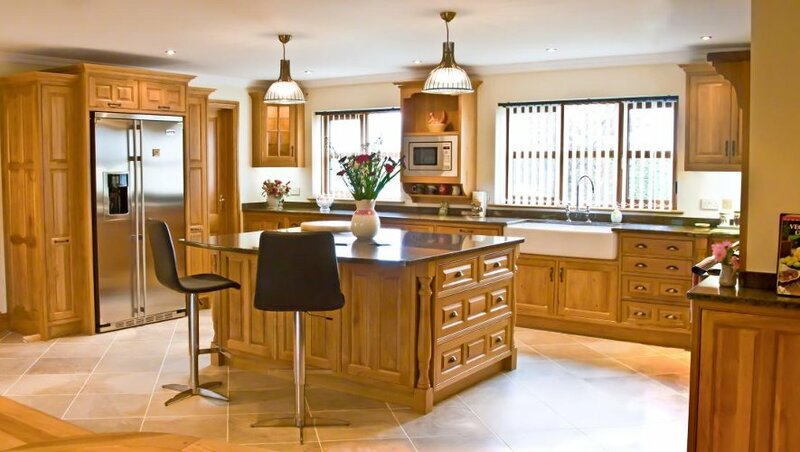 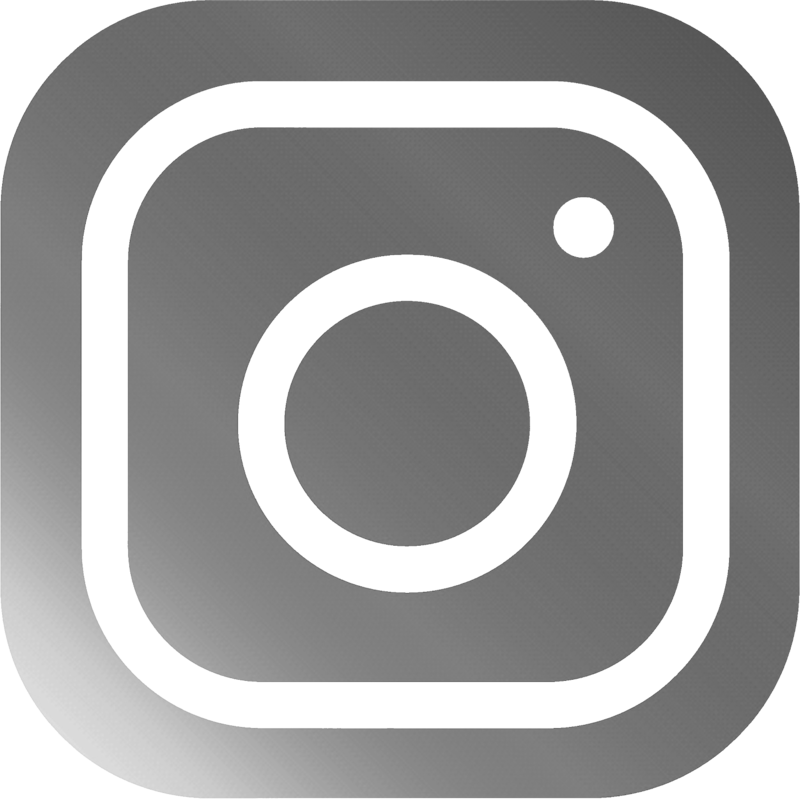 I hope you can spend some time browsing my galleries of bespoke kitchens and furniture. 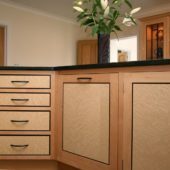 You will quickly understand why most of my commissions start with personal recommendations by customers around the UK. 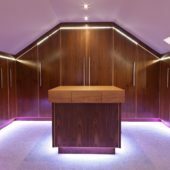 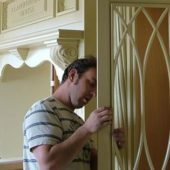 From the Scottish Isle of Arran, to London, from Kent to Pembrokeshire, my talented team will deliver and fit your custom designed and meticulously built bespoke furniture.